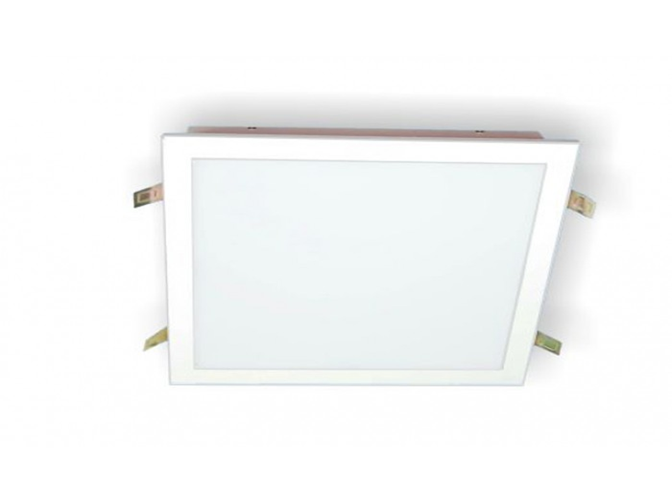 We have carved a niche in the industry for offering supreme quality LED Light in the UAE markets. These LED Lights are made using the latest technology, which promises better and increased efficiency of the lights. These lights are used in a variety of applications in the industries, commercial buildings and residential buildings. Being the most reputed LED Lights Suppliers in Abu Dhabi, we are committed to offer innovative lighting solutions that offer conventional lightings combined with stylish designs. These lights are designed to provide efficient lighting even if run on the unconventional source of power such as solar energy. 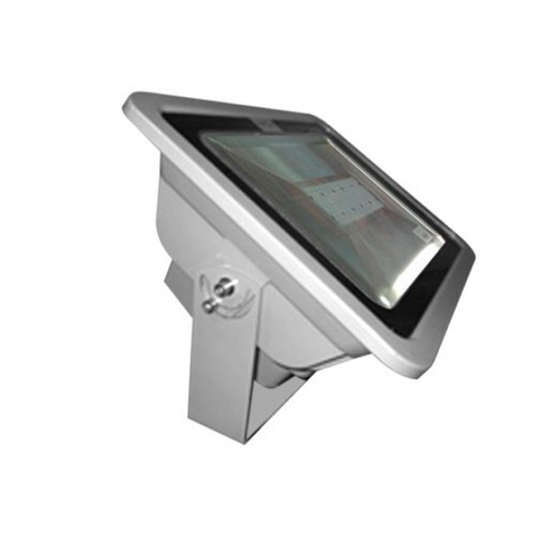 We are specialized in procuring lighting solutions from reputed manufacturers and rendering them to the clients after a strict quality check. Our vast stock of the products enables us to cater even the bulk orders of the LED Lights, making us a reputed LED Lights Supplier in Abu Dhabi.